Vanessa is awaiting surgery. Parent heroes is expected to reopen in Mid to Late April of 2019. Please reach out to my trusted colleague, Caroline Adcock @ upnomore.com for a faster booking. A comprehensive plan for nap issues, early morning wake ups, night time awakenings and toddler transition to bed. 5 coaching phone calls. 15 - 20 minutes in length. 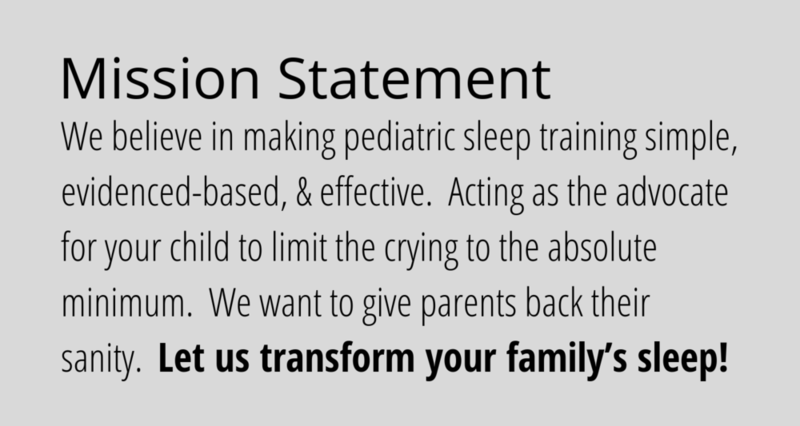 We will celebrate your child's improvements and brainstorm about future sleep goals. BONUS: Caregiver Instructions for the babysitter. Now, you can go out on date night again! 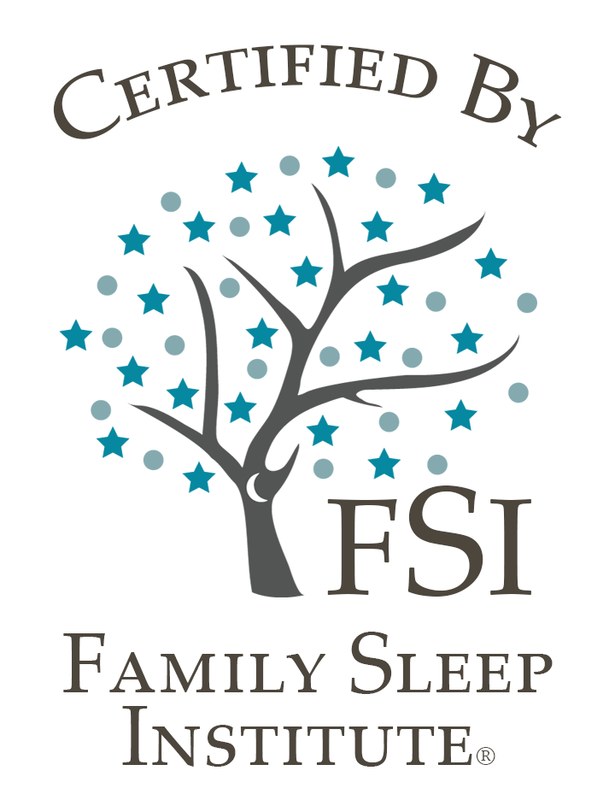 Excellent for family who needs concentrated consultation and coaching during week one of sleep training. And, once in a good rhythm, can follow the sleep plan solo for week two. Best for simple sleep issues. Not recommended for twins or multiples. 3 coaching phone calls. 15 - 20 minutes in length. We will celebrate your child's improvements and brainstorm about future sleep goals. Have a quick question? Need some reassurance that the schedule changes you want to make will benefit your kiddo? Heading on vacation and want a quick game plan? Families whose children are GREAT sleepers and have independent sleep skills. Your Punch card will be “punched” based on the call time with the consultant. The number of calls is based on time purchased and time spent on the phone. The consultant will keep track of the punches. You will receive an update after each call of the balance of your time available. This is a call only package. No written materials or sleep plans will be provided. You have 2 years from date of purchase to use your punches. $160 (20% off Discount Applied for Returning Customers; Original Price $200). Can be added to a previously purchased one or two week consultation package. Great for nap transitions, time changes, resetting after a vacation, or other life events. I offer Virtual Coaching (phone or Facetime). As a practicing RN, I am unable to offer in-person consultation or coaching [legal reasons]. We can use technology to make it seem like I am in your living room. I am happy to view your child’s room via a video call. Virtual Coaching is a better financial value for most families, too! Can you sleep train my children for me? My role as a parent coach is to coach you the parents — then you coach your kiddo(s). Ever hear the old Chinese Proverb: “Teach a man to fish and you will feed him for a lifetime”? This is my goal. I want to teach you clearly -one time- so you can maintain these AWESOME results. Besides, achieving sleep training success will increase your parental confidence; I don’t want to steal that experience from you. My favorite coaching quote is “You have always had the power my dear, you just had to learn it for yourself” Glinda, Good Witch, Wizard of Oz. And, that is just what I will do for you and your family — help you find the power & confidence within!